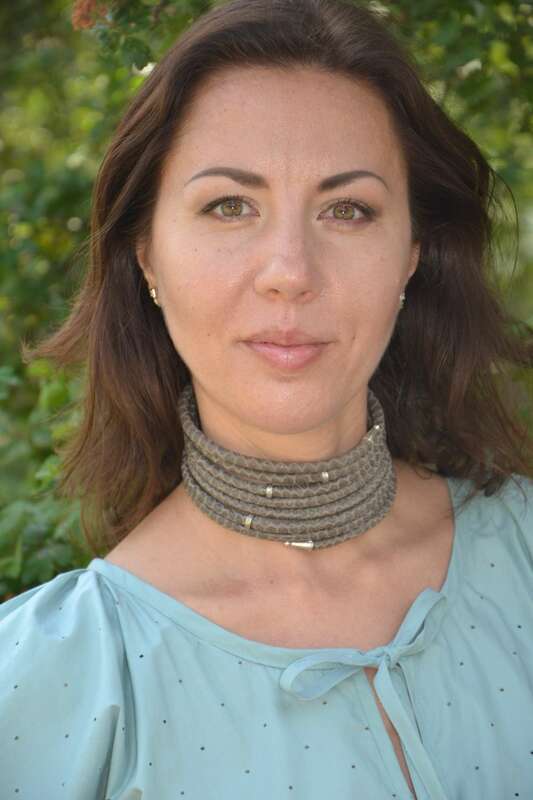 Ukrainian woman on a Mission. Hello everyone! My name is Albina Hume. Currently, I have dedicated my life to finishing rhino wars, to prevent the South African rhino population from becoming extinct. My husband John has sold his luxury holiday resorts to get funds for breeding rhinos for future generations and protect rhinos from poachers. As for me, I've founded the Facebook page- Future4Rhino, calling for legalising trade in horn – a renewable product – to help create harmony between African people and their natural heritage. You can also help the rhinos' future- I don't ask for donations, only for your voice! Support peaceful solutions to a poaching crisis. 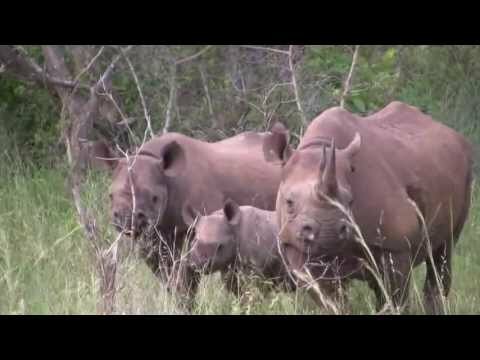 Rhinos in Crisis: Change the law-Change the future! 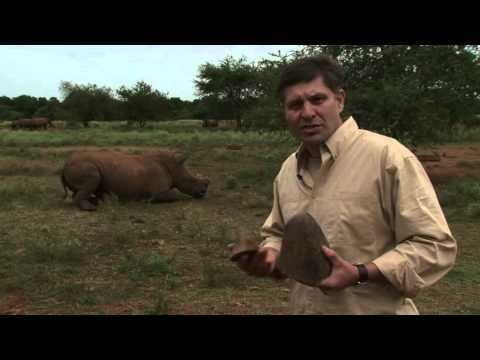 Stopping poaching Crisis: Rhino Horn Harvesting.